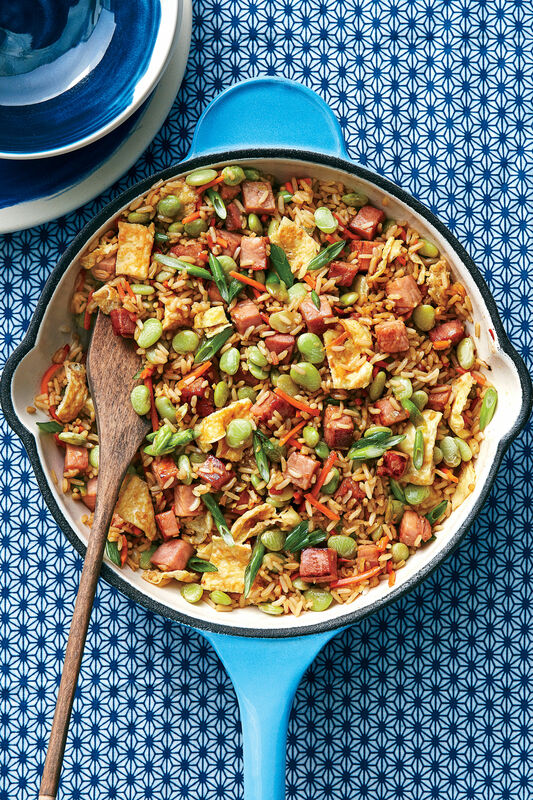 Making your entire meal in one pan means cooking—and cleanup—are a breeze. 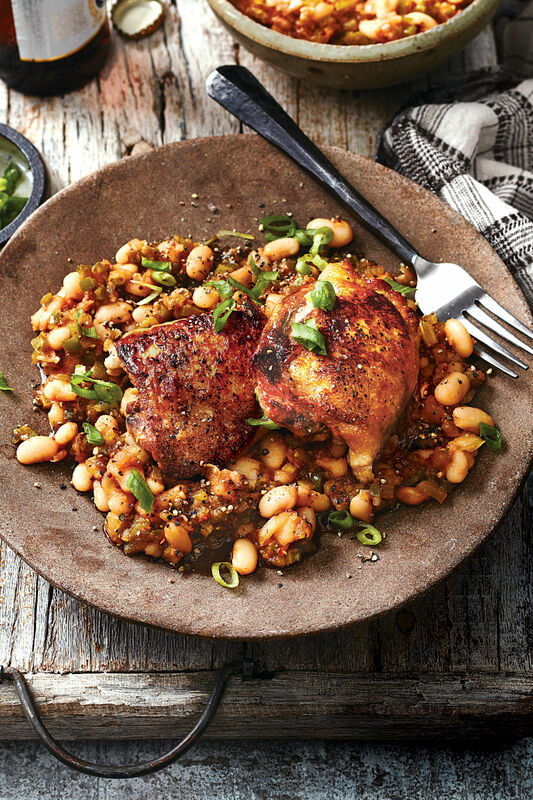 Throw all of your ingredients onto one pan and you’ll have a meal that the whole family will enjoy. 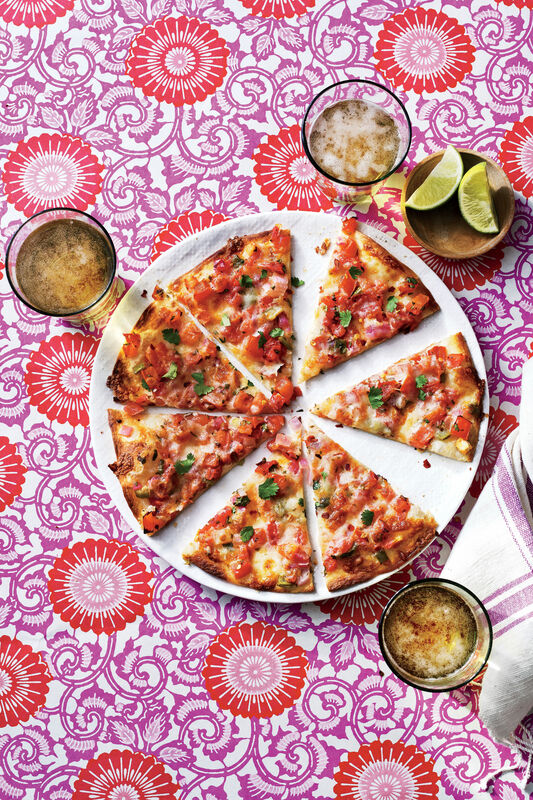 From chicken to bratwurst to salmon—your sheet pan can cook it all. The dishes are so easy to make that you will want to make one every night of the week. 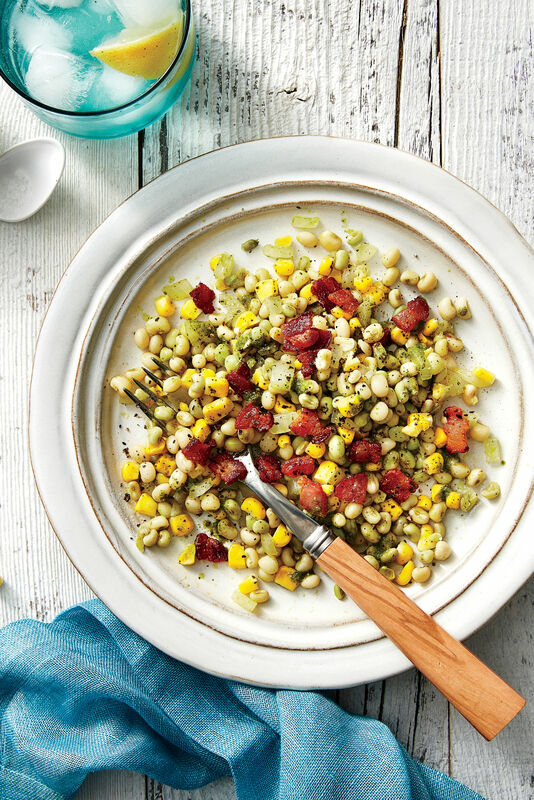 Turn a typical chicken thigh dinner into a dressing with the addition of cornbread. 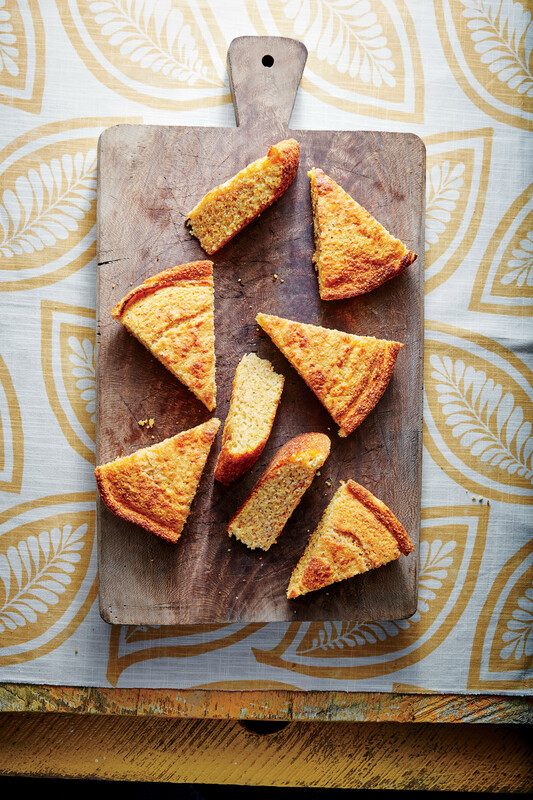 We recommend this homemade cornbread recipe. 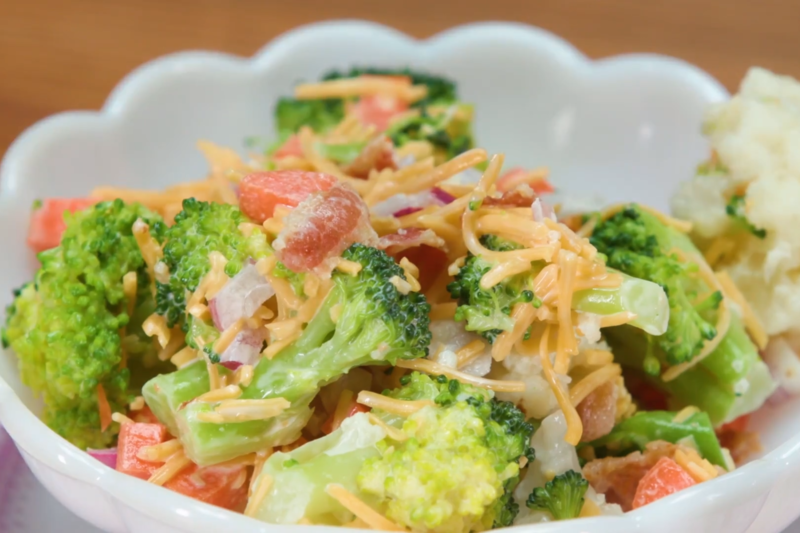 We love all the flavors in this shrimp and broccoli dish. Your whole meal comes together in a sheet pan with the addition of green beans and sweet potatoes to oven-fried pork chops. This pasta gets golden crunchy edges because it’s cooked in a sheet. 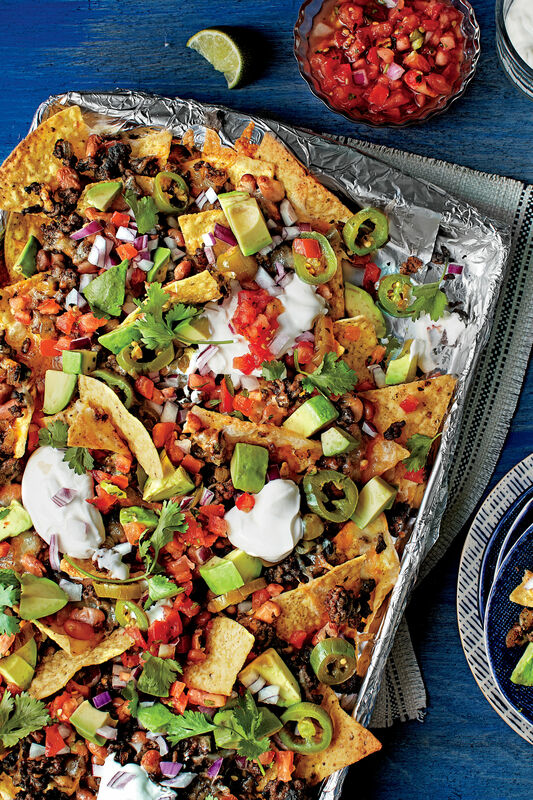 These crispy tacos are filling without being heavy. We oven fried the tacos in a sheet pan and topped the tacos off with a light slaw.